Where I got it: We Are Knitters sent me a couple sample skeins. My Thoughts: I really liked working with this cotton. Somehow my stitches are just perfectly neat without me trying and the fabric is really soft and cool. I think I'd like the gauge a tiny bit snugger just to add a little density and durability, but my swatch is pretty delightful. What I might design with it: I'm thinking slouchy cardigan for summer nights. 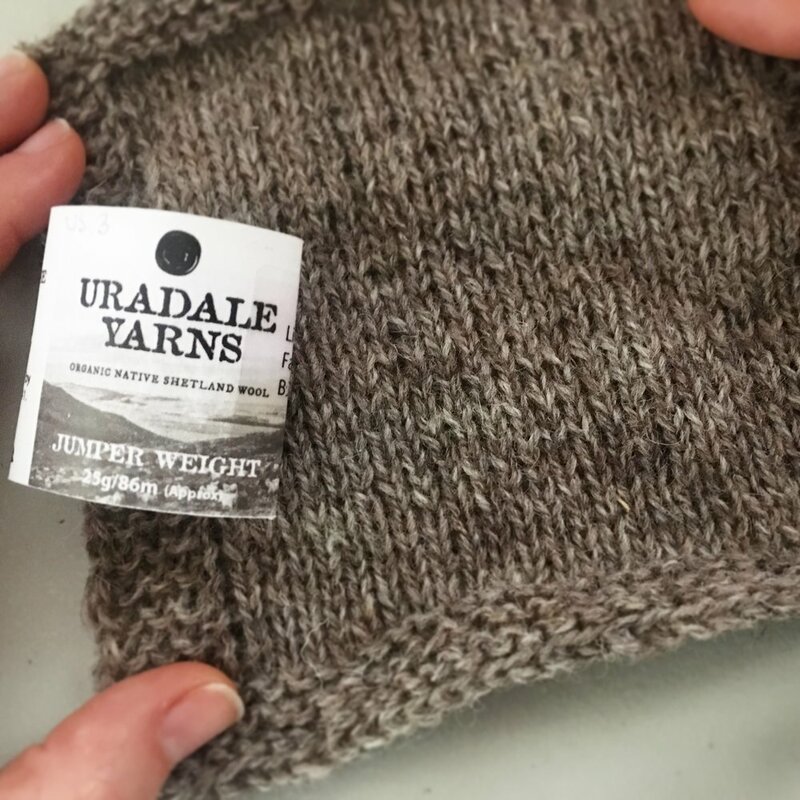 Where you can get some: Check out the We Are Knitters website or Love Knitting. I don't know if WAK distributes to LYS's at all.